The Tri Centre are taking their round of the 2012 series to an exciting new venue, a little bit further east along the A1 from Meadowmill. As a result of a Meadowmill undergoing renovation work, their race will now be at Foxlake near Dunbar with a brand new course with all the speed, technicalities and fun you expect from a Tri Centre event with some new twists - no swimming though! The Tri Centre will be arranging good quality catering and there are toilets and access to shower facilities. Car parking is also much better than at Meadowmill, so we can avoid the shenanigans of last year. Have a look at the venue's website and pop down for some wakeboarding if you get a chance - great fun. 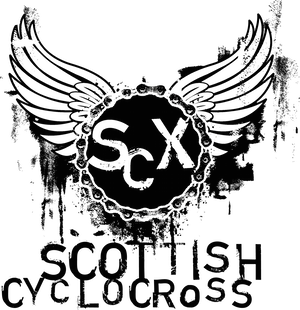 Remember that The Tri Centre are also putting on Hallocross again - spooky cyclocross action in Edinburgh on Halloween.